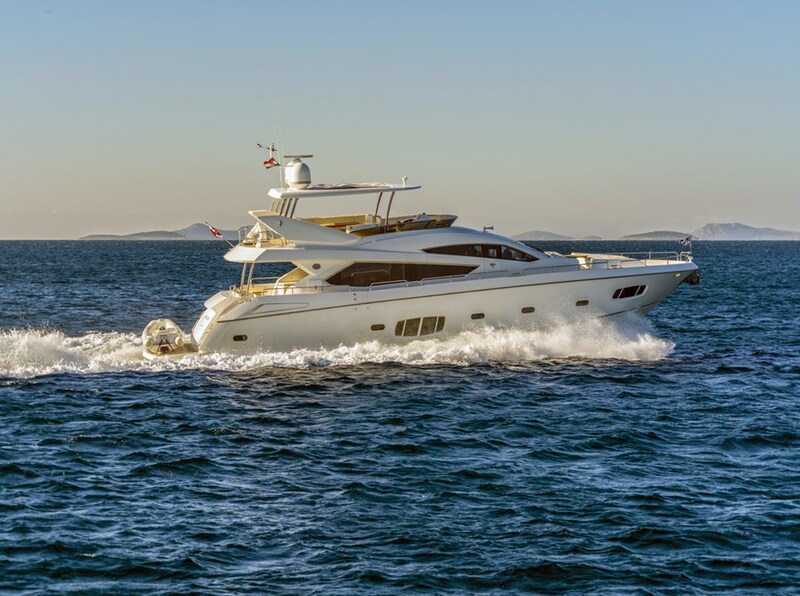 Sunseeker Yacht 80 luxury yacht, the model from 2011. is situated in Tribunj, Croatia. 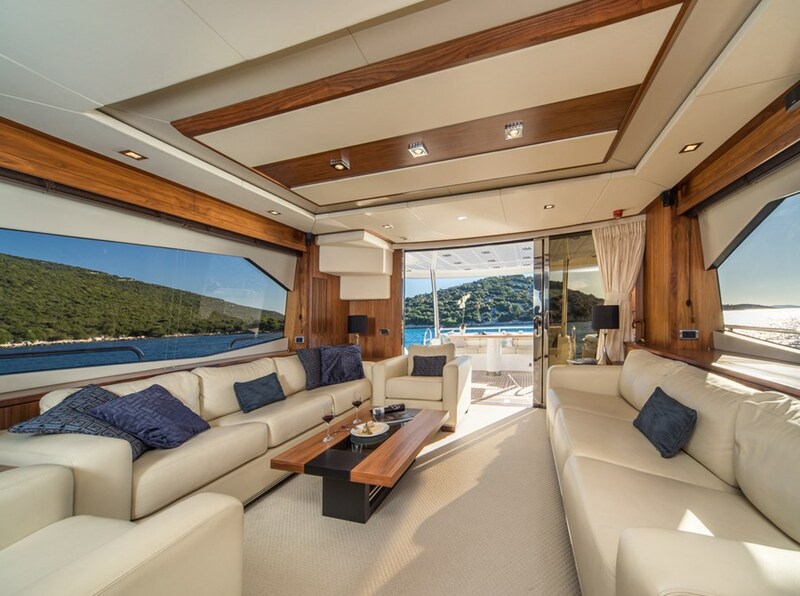 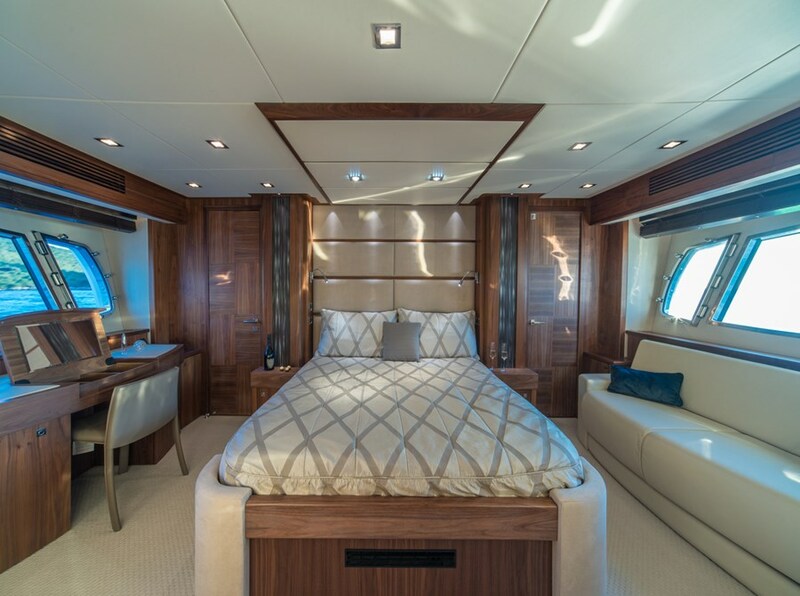 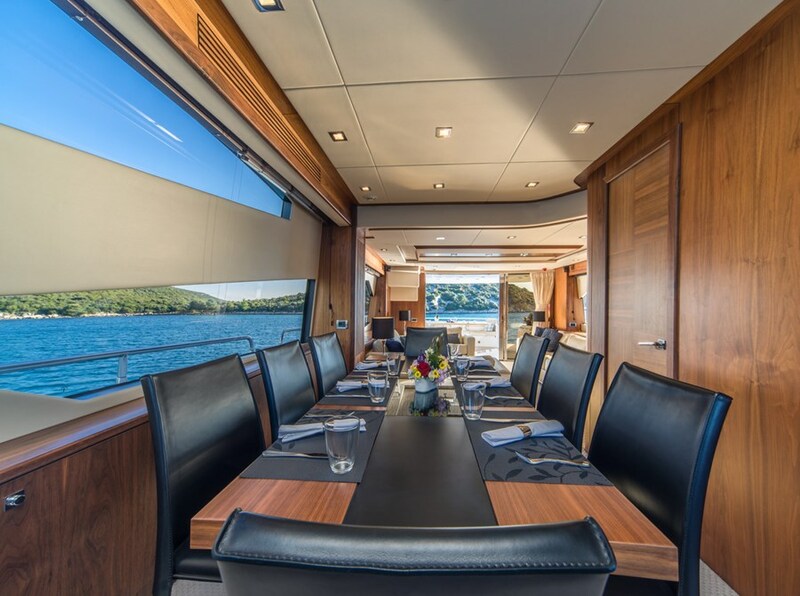 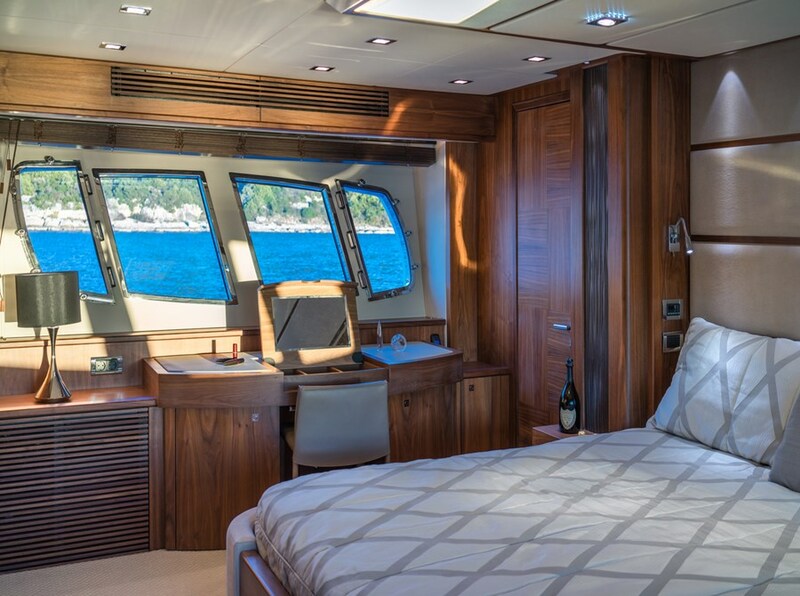 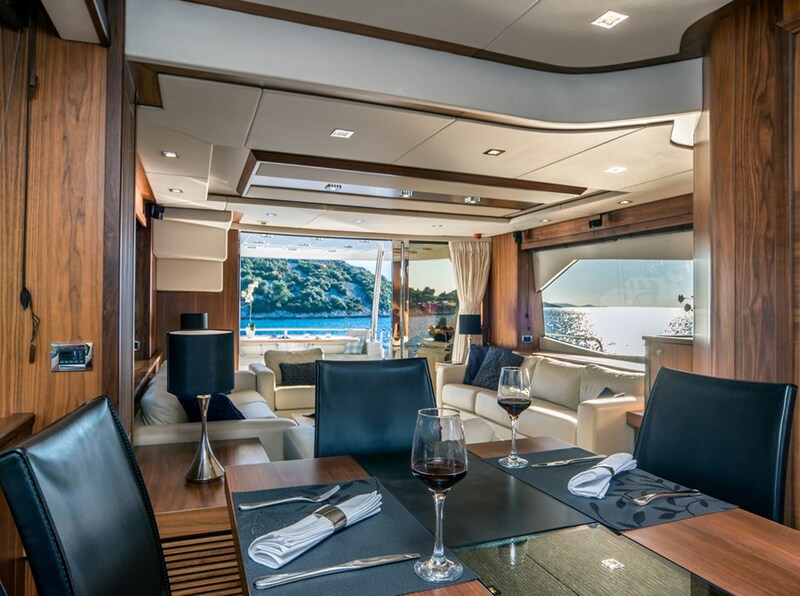 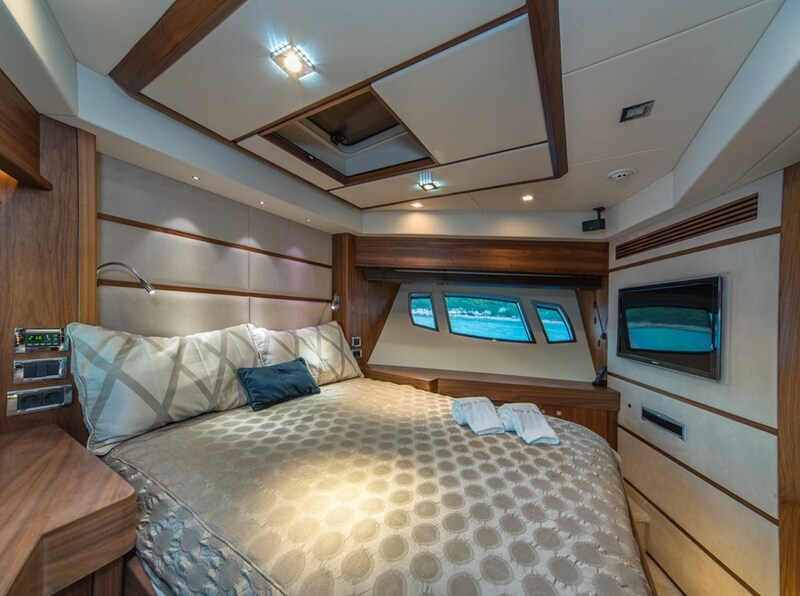 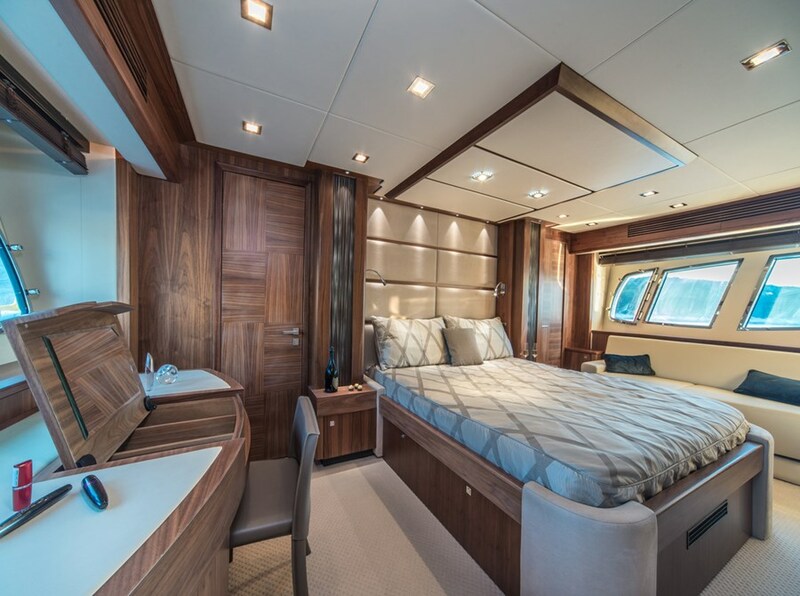 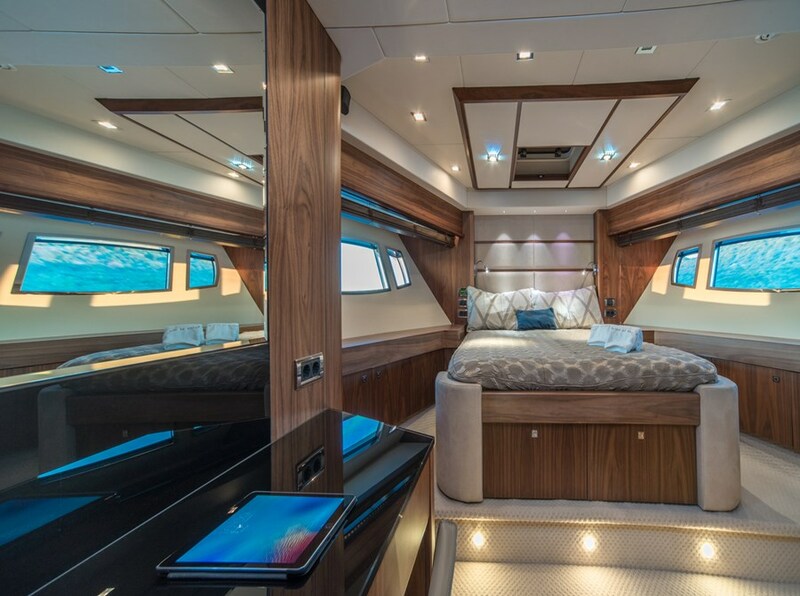 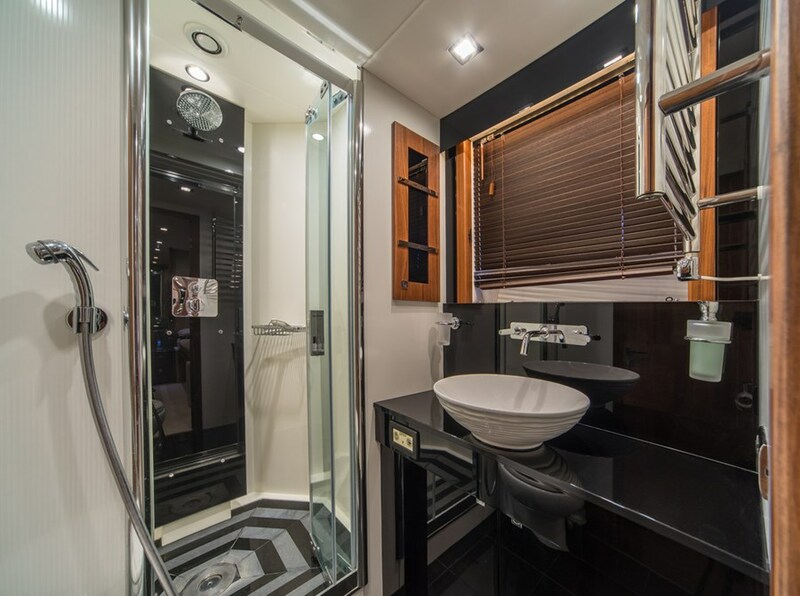 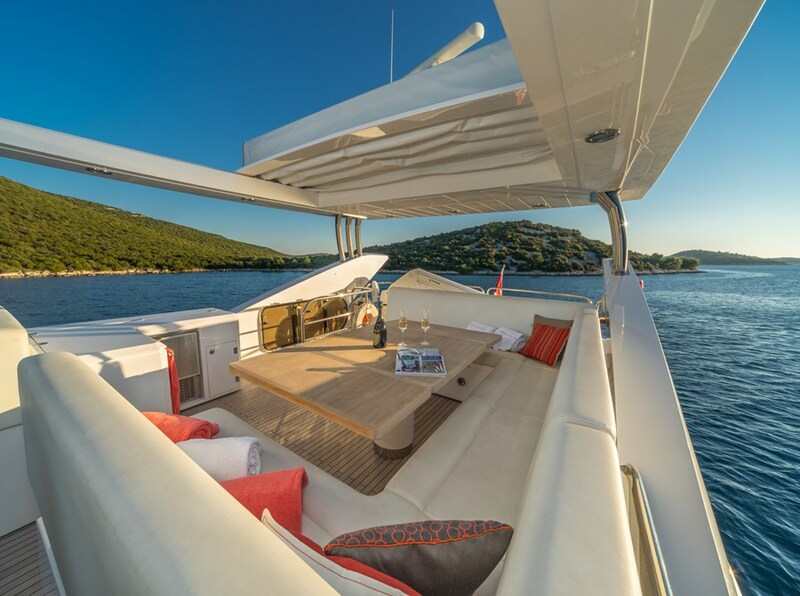 With 8 berths and 4 cabins, you can enjoy your 2019 holidays in Croatia with your family or friends. 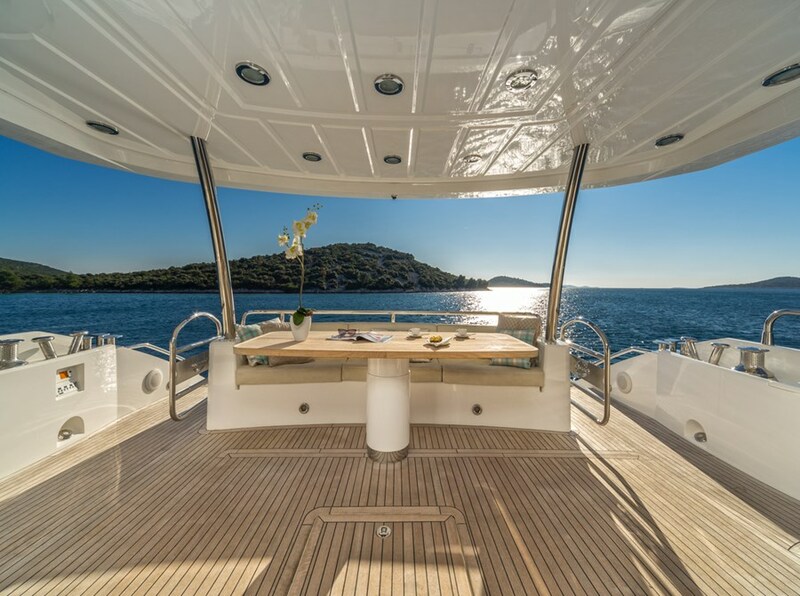 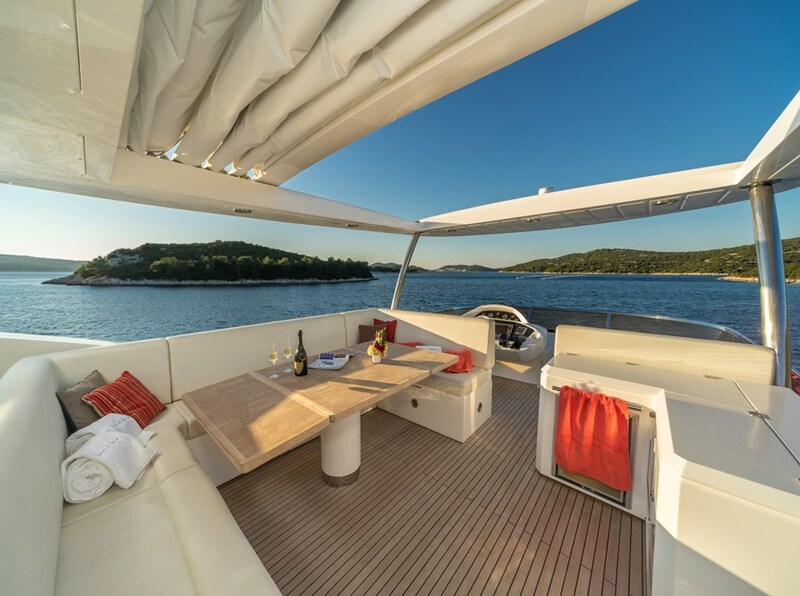 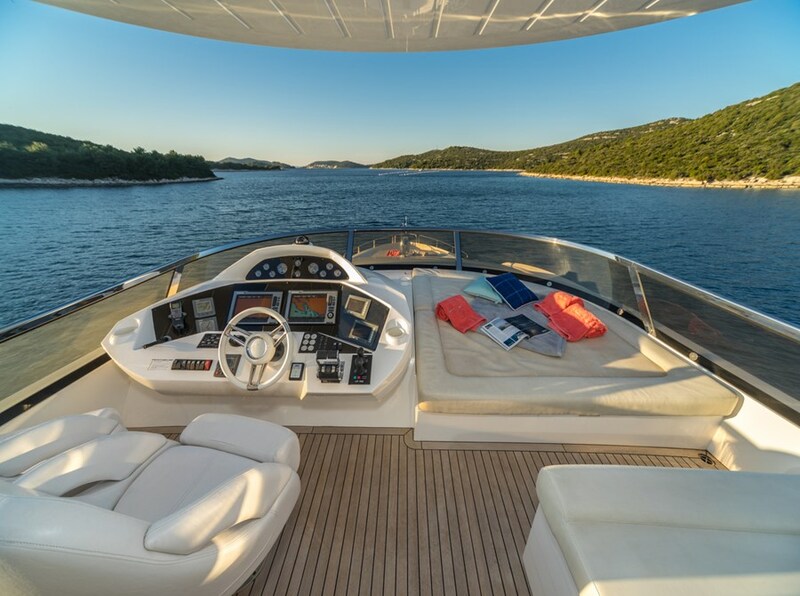 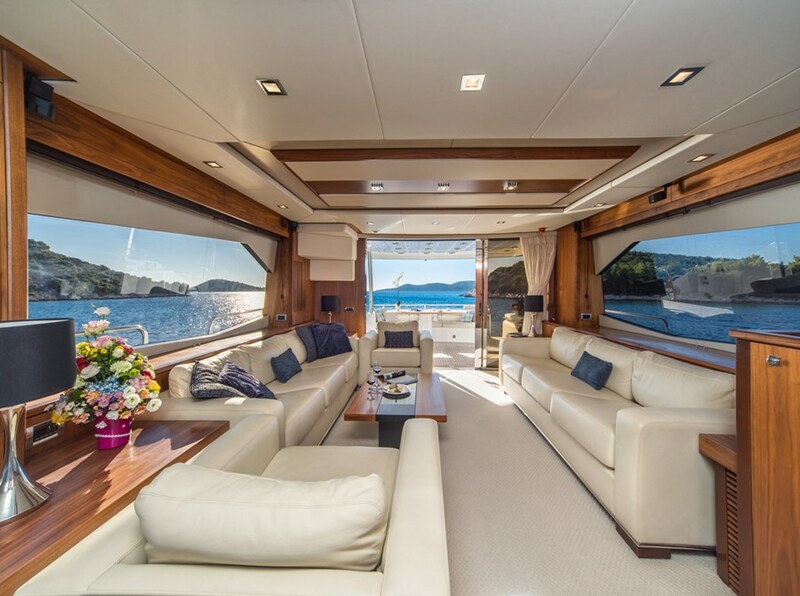 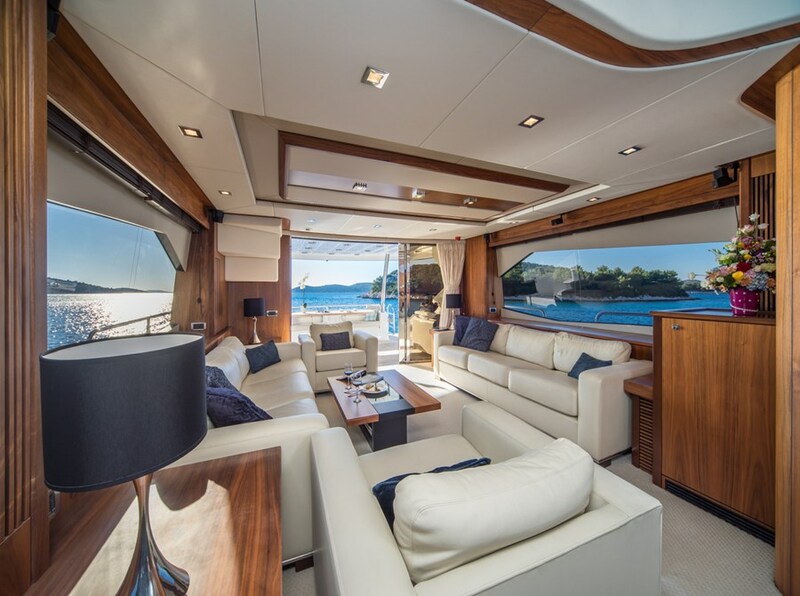 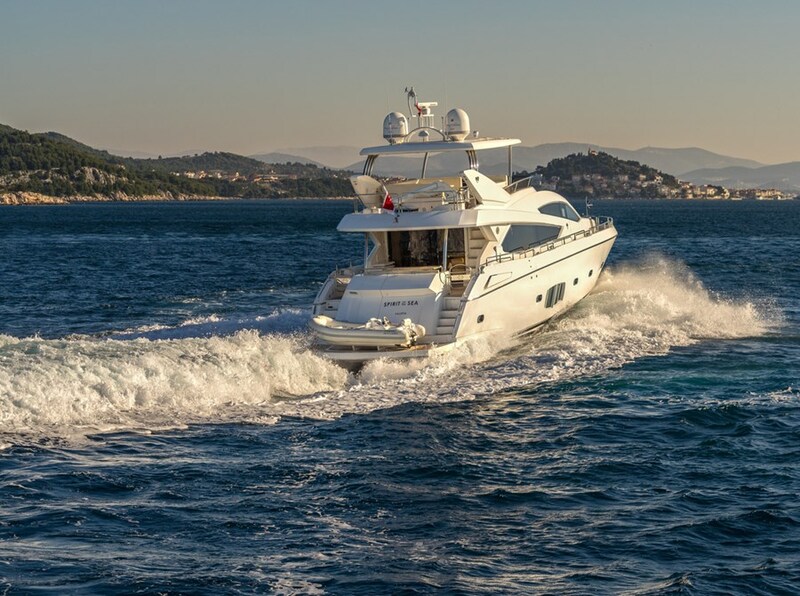 Sunseeker Yacht 80 is an excellent choice for one or more week charter hire in Croatia on the luxury yacht. 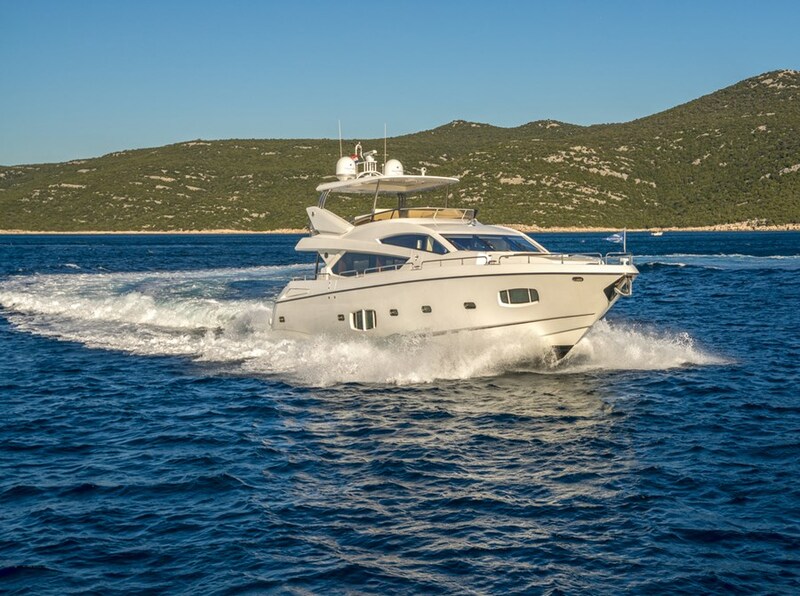 yachts in the same base (Tribunj). 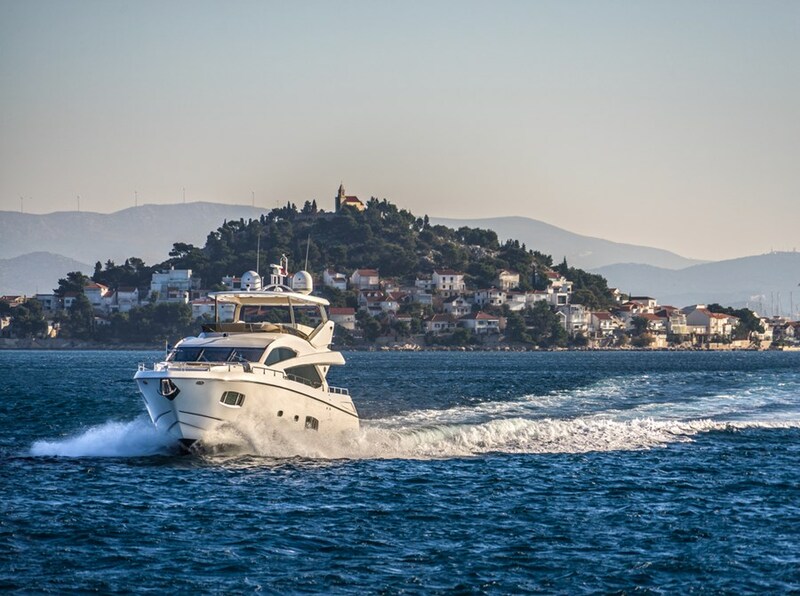 yachts in the same region (Sibenik).